Nice start to win the first league game from manchester united. However there are things to considered to break the expectation. 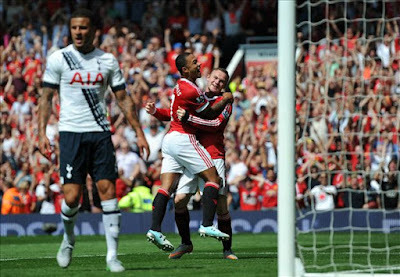 Manchester United campaign in premier league start very well, however winning just one goal to Hotspurs make me realize new and old players need more adaptation. Unite new number 7, Memphis Depay show his talent very well however he is need to be more as fans will considered his presence. Man of the match of the home game is a right back. Darmian showing his worth to defense and helping the team in attacking the opponents. One note to be added in the United defense is Romero. Replacing de Gea under the goal the Argentine is getting his first clean sheet in English campaign.